Blog Writer: applying storytelling concepts to foster personal development and spiritual growth. 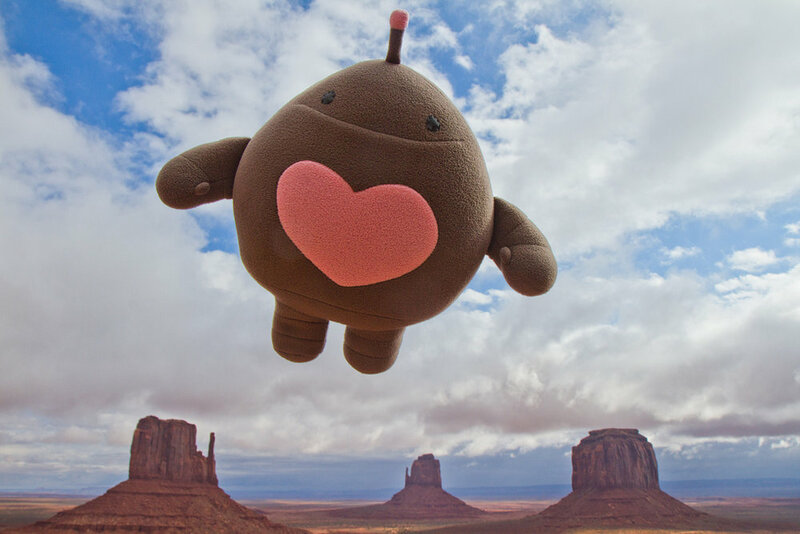 I was Story Producer on the initial prototype of an experiential-education, multi-platform IP that involved an alien robot-scientist crash-landing on Earth, a plush toy with a sensor, in-person activities in classrooms + public workshops, a photography team, execution in both French and English, and creative teams distributed across 3 continents. Lyka, the Robot With A Heart. IP by Reboot Stories. Writer | Curriculum Designer on multimedia project produced, in part, with ITVS, Wish For The Future by Reboot Stories. A Reboot Stories prototype - created by Lance Weiler & produced by Janine Saunders, Wish for the Future is a project powered by the imagination of many & released under a creative commons license to be shared, remixed & expanded. I designed the instruction + activities for the project’s Teacher’s Guide and Activity Toolkit. Each is available as a PDF download at the website. 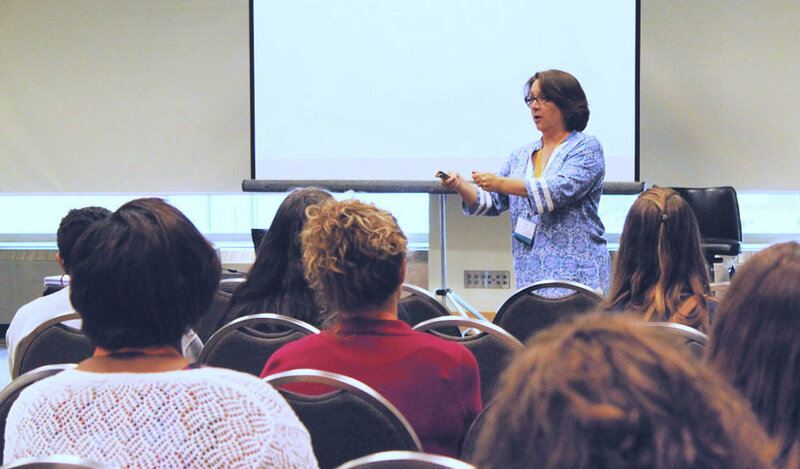 National Wellness Conference Breakout Session Presenter, Taking It All In Without Taking It All On: Use Your Story To Find Clarity & Keep Focus. I created and delivered a 75-minute audiovisual presentation + group activity with worksheets to 50 audience members about bringing awareness to the stories they might have running on “auto-pilot,” why this automatic thinking might be tripping them up, and how to re-frame their stories to serve them better. Link to PDF worksheet is here. Have you wrestled with addiction? Do you know someone who currently is? Being on either side is painful. This short film was created to open the doors of communication about addiction and its effects. It shows how one woman grieves the loss of her ex-love after he loses his battle with drugs. 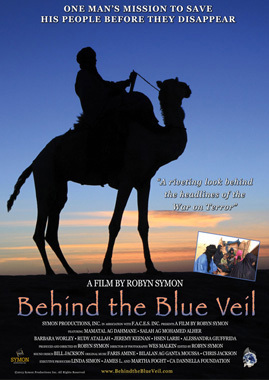 Story Consultant on feature documentary by Robyn Symon, Behind the Blue Veil. “If nothing is done, we will simply disappear,” says 33 year-old Mamatal Ag Dahmane, son of a Tuareg Chief, as he arrives at his family’s camp three camel-days’ journey from Timbuktu in Mali, Africa. The nomadic Tuareg, known as the “blue people of the Sahara” because of the indigo robes worn by the men, have lived in the Sahara more than 2,000 years as expert herdsmen and warriors. In Mali’s capitol, Bamako, Mamatal is working as a music promoter to keep his Tuareg culture alive but his heart is in the desert with his family and a school he started, though recently they’ve had to turn children away, because there’s not enough food and water for them. The Tuareg are beset by severe drought, desertification, extreme poverty, lack of medical care and education. Government massacres and rebellions since Mali gained its independence from France more than 50 years ago have also diminished them. 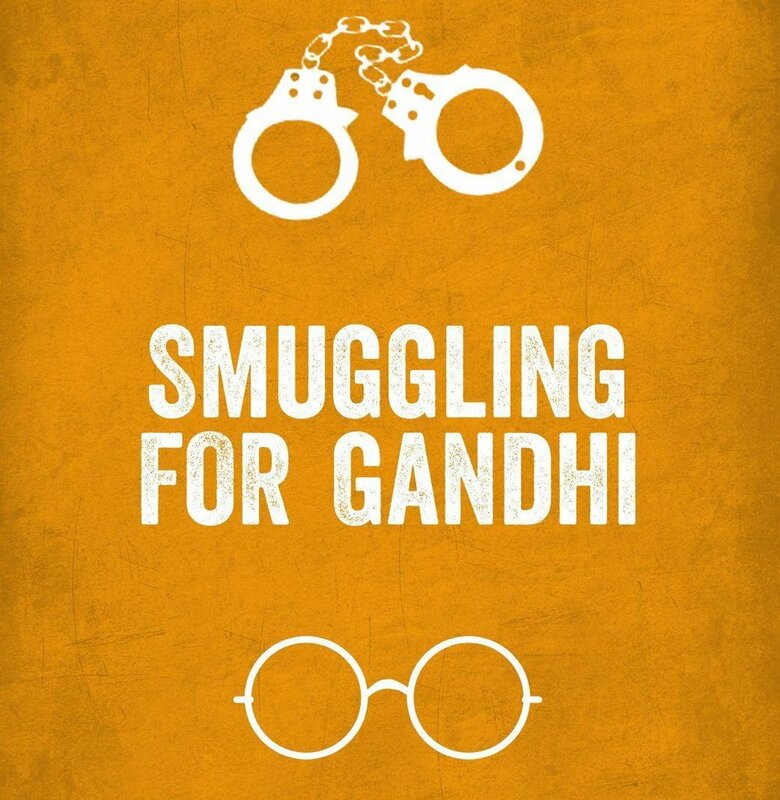 And, a new threat has emerged from drug smugglers and Al Qaeda militants arriving in their territory. Mamatal believes the only way the Tuareg can survive is if they learn to advocate for themselves through education while bringing global attention to their plight. In an old Jeep, he sets off on a journey across the desert seeking help for his people: a modern day noble warrior. Writer of 1,000-word blog post about coffee-roasting and flavor profiles. You love a good cuppa’ Joe, but how do you describe what you like best? Arabica beans, or robusta beans? Wet-processed, or Natural? Light roast, or Italian roast? I guide you through these terms and their meanings in this blog article. An article for coffee-lovers and coffee-brewers. Developmental Editor for 90,000-word literary | historical fiction manuscript, The Color of Safety, by author Sakki Selznick. Over two months, I worked with Sakki to trim her manuscript by 25,000 words in order to meet the requirements of an agent considering the work for representation. From Sakki Selznick: Several years ago, we lived in a house much like this one in West Adams, which at that time was a mostly middle class African-American enclave West of USC, in the heart of Los Angeles. We--white and Jewish, clinging to Middle Class by our fingernails--were fortunate to have found it. 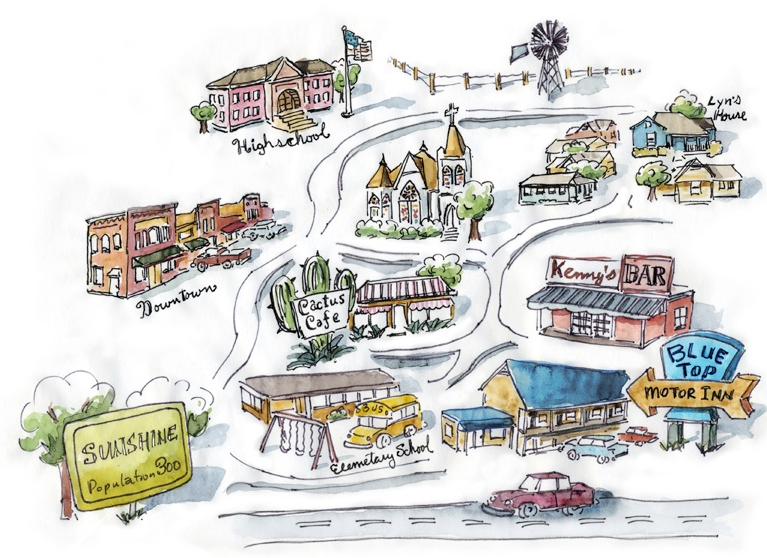 The area had been built around the turn of the 20th century for the white, upcoming-well-to-do. But, by the Great Depression, the fancy part of town had moved North and West to Country Club Park. 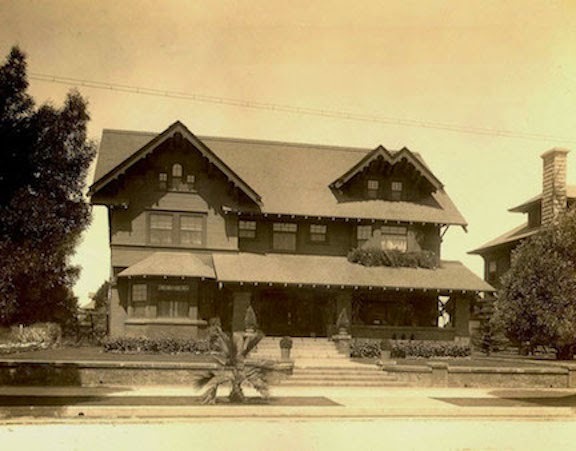 During those tough years of the 1930s, many of the great homes of West Adams took in boarders. By 1947-48, the first Negroes (as they were then called in polite company) moved in. These were another wave of the well-to-do--lawyers, insurance company owners, teachers, nurses, doctors, movie stars on the order of Hattie McDaniels, the first African-American to win an Oscar. That didn't matter. Local response was burned crosses, minor riots and white flight. I came to learn our block had someone of color who had moved in long before 1947. According to my neighbor down the street, her great-aunt had built their sweet Craftsman cottage in 1908, when that branch of the family was passing for white. Her story started me on the long road to writing my novel, "The Color of Safety," about bigotry and social justice over 100 years in 1 house in West Adams. 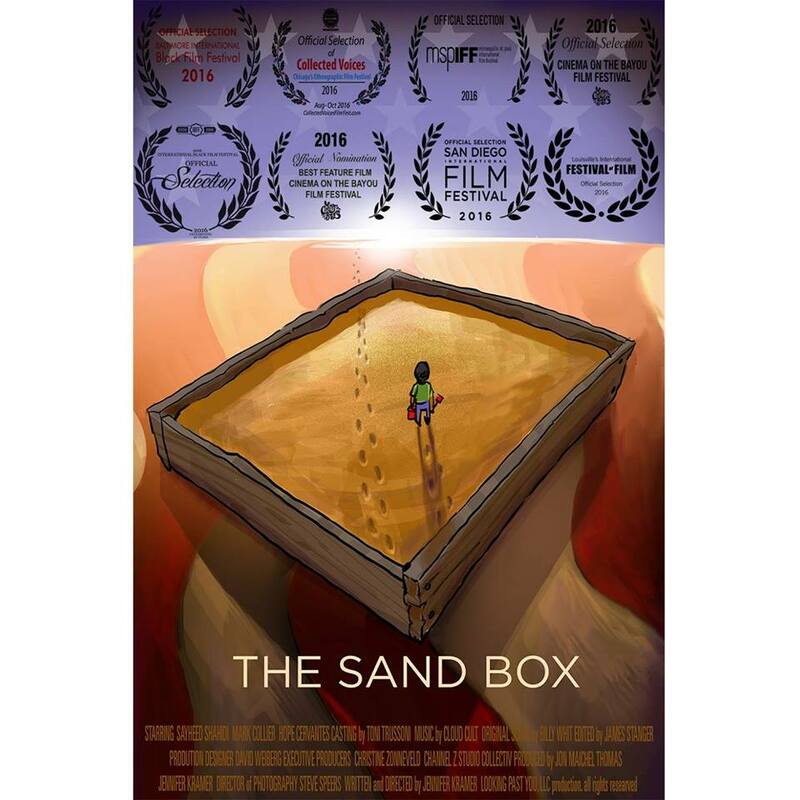 Producing Consultant on short film, The Sand Box, by Jennifer Kramer. A 10-year-old boy struggles to reconnect with his father who is still haunted by his tour of duty in Iraq. I consulted on outreach strategy and writing copy for grant proposals, fundraising activities, and the project’s social media streams. Short film by writer-director-producer, Jennifer Kramer. Click on the image for a clip. Duration: 01:30. Creative Producer of independent feature film and transmedia projects budgeted up to $3M. Developed scripts, budgets, business plans. Developed press kits, websites, social media streams, outreach + distribution strategies, and grants proposals. Raised equity financing. Hired cast + crew. Concepted storyworld content across platforms.